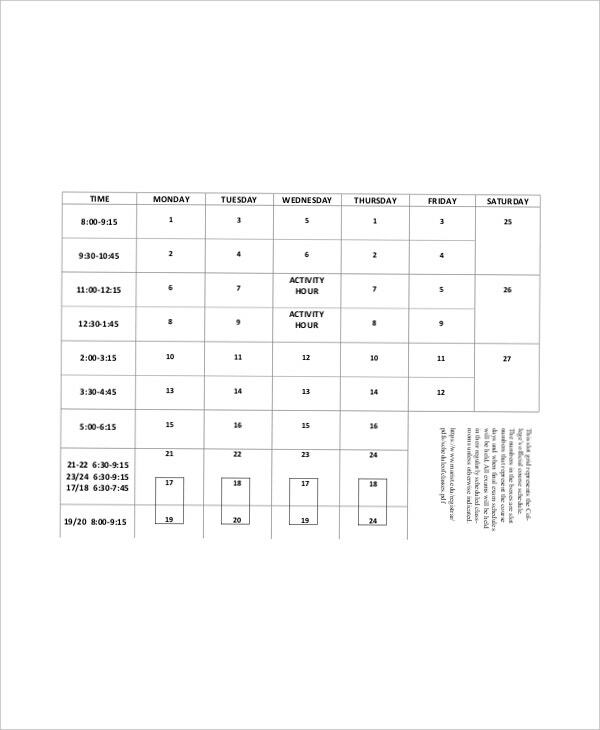 An academic daily planner is part of a college Daily Planner Templates. This is used by the students and teachers in order to put all necessary things like lessons and assignments done in classroom settings so it will be better for easy retaining of information. This daily planner tool can somehow relieve our stress and lessen workload too. 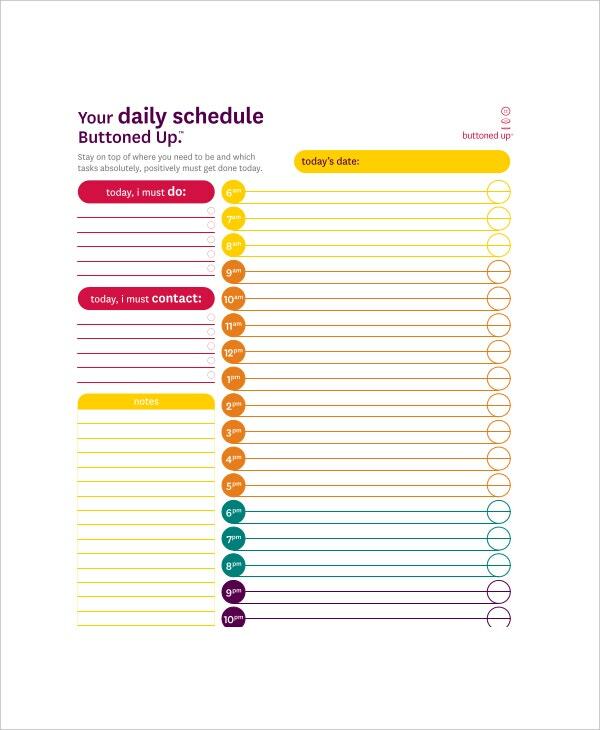 Samples and examples of academic daily planner found in planner template online are free. 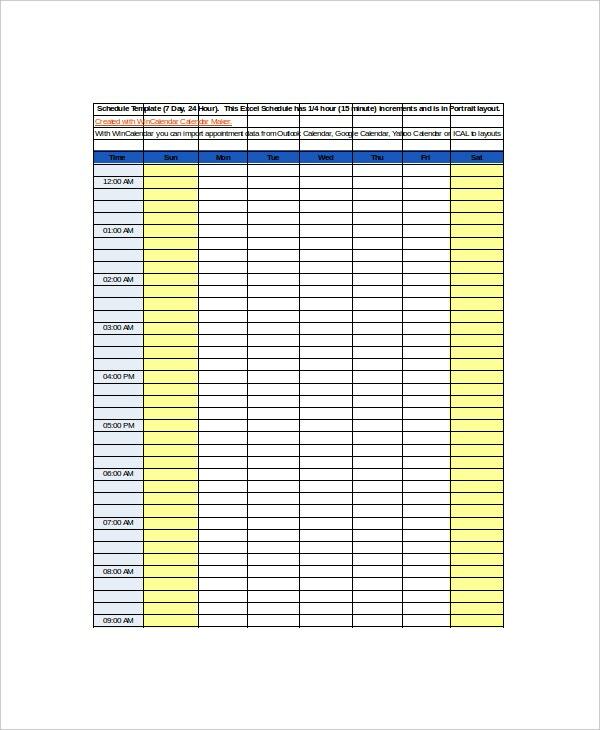 These are accessible in the Daily Planner Templates for anyone who needs and wants to request for it you can just simply download without the need of spending money and time. Students are all year struggling with their academic exams, their finals, the home works, their assignments and everything. They are usually devastated with the entire work load; hence to reduce the workload, for our students, we bring them the academic daily planner for students. The students can customize their time schedule by taking care of the daily homework, taking out time to study for their upcoming tests. These academics daily planner for students include all details of their academic exams, the study schedules to prepare for them, their academic assignments and the duration to complete them. In short the academic daily planner gives every student an entire routine that needs to be performed that year. The teachers are no less in a fix. They need to make an entire schedule of the academic tests and the number of assessments that need to be taken, the chapters that need to be completed within a fixed duration of time. The academic daily planner takes care of all the details. The teacher can punch in the name of the assessment and the time of submission of assessment by the students. This way the teacher is spared from the headache of work over load and she or he shall get a proper idea of how to organize and complete the pending work. You can also see Cute Daily Planner Templates. Teachers are well versed with the projects given, lessons to be taught, and the academic assessments to be taken are in form. 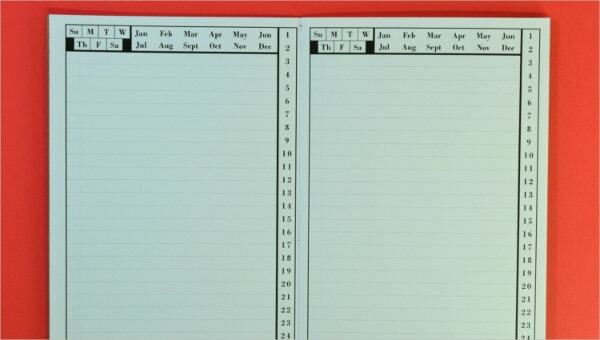 > How can one Create their Own Academic Daily Planner? One can create their own daily planner by using the online format of creating an academic daily planner created by us. You can customize the daily planner according to your wish and wants and can take care of your schedule well. When it comes to creating an academic daily planner, then you can also refer to all possible online documents and make a planner according to your desirable modules. You can also see Daily Lesson Plan Templates. > Who can Use the Academic Daily Planner? 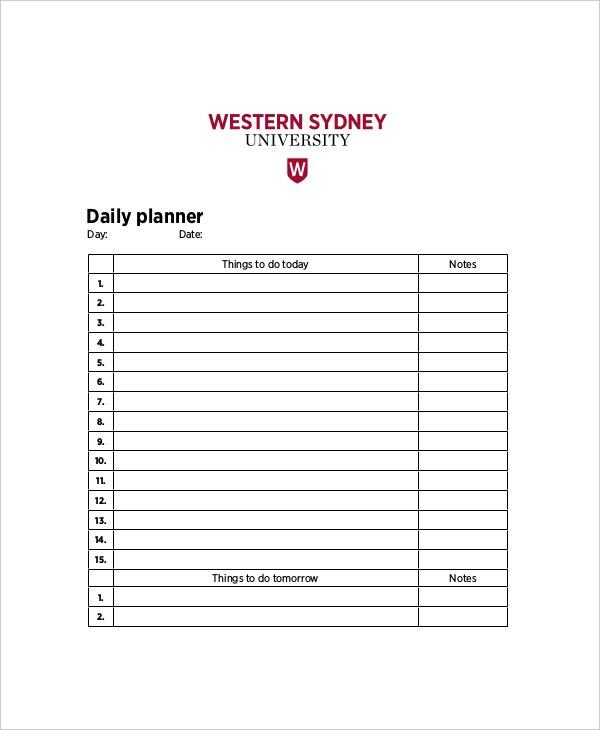 The academic daily planner can be used by anybody. A teacher can use it to make her class assessment work easier. 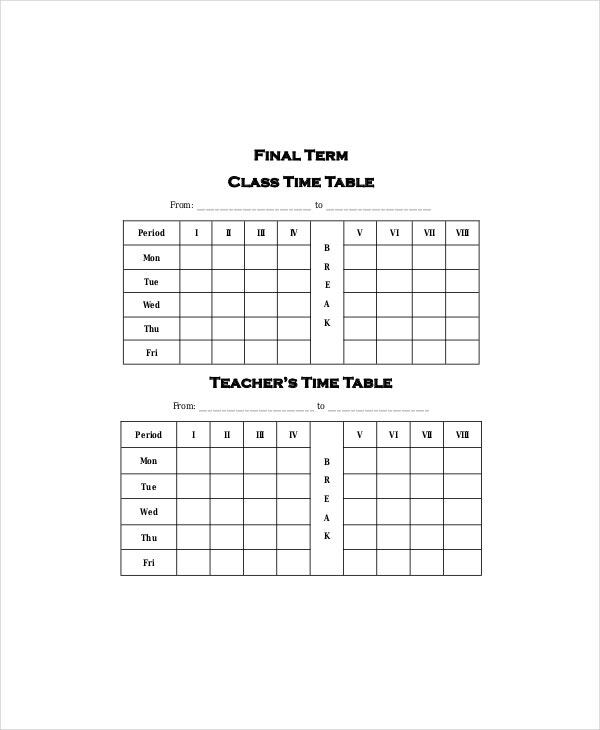 A student can use it to prepare a complete chart of the number of activities he needs to perform in the year, his school timings his study hours everything. Even the principal of the school can make use of the academic daily planner and plan out the pattern of the yearly assessments and academic examination patterns. The documents provided by us guarantee 100% success and the reviews have stated that the academic daily planner is running into a great success module. When it comes to regular updates then our aim is to update our documents with all features with customer priority. Our documents are easily compatible with all versions, and are easily customizable. The versatility of the documents makes it responsive and customer friendly. The documents can be easily printed since it is available in the PSD format, PDH for and the PDF format. If there is any kind of neglect of a feature then the issues shall be openly discussed.